221b Baker rue. . Wallpaper and background images in the Sherlock Holmes club tagged: sherlock holmes jeremy brett holmes icons watson john watson granada television sherlock. 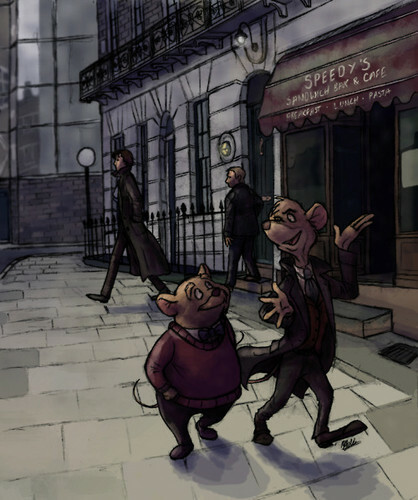 This Sherlock Holmes fan art might contain rue, scène de ville, milieu urbain, ville, scène, urbain, cadre, and mise en scène de rue.